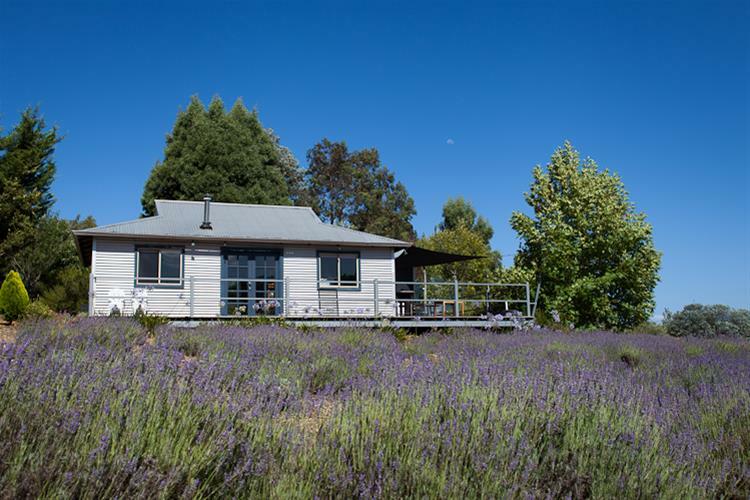 The farm was established in 1999 with a small planting of Lavender which we grow for dried flower and hydrosol. The shop has small beginnings, initially I had an old drum outside my shed and I sold flowers during the tulip season. 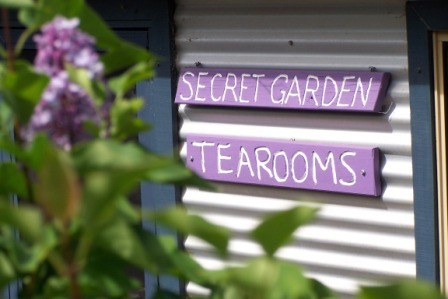 Gradually the lavender grew and the shed became a shop and the shop became a tearooms. We sell from the farm shop (by appointment) but our main shop is in town and is called Ä Taste of Nannup". We do major events in the region. 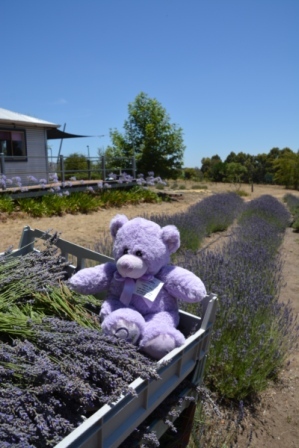 Our Lavender story is one of slow and quiet determination. We have grown the business as we have been able to afford it, our aim is to be sustainable both financially and environmentally. 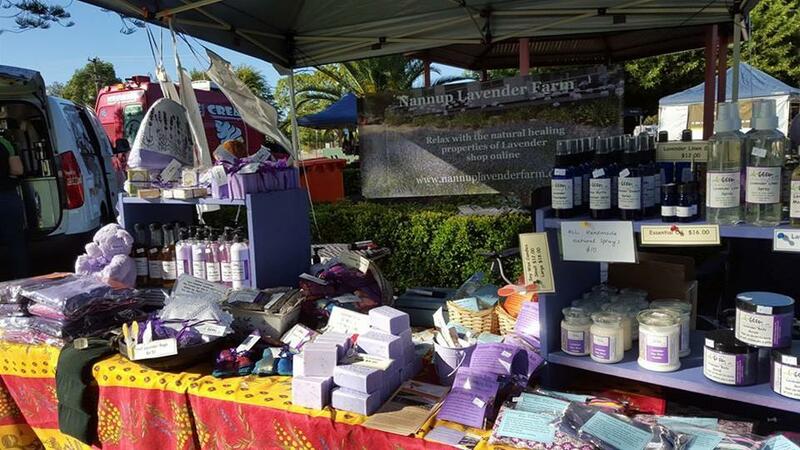 The Lavender Industry in Western Australia is small and in its early stages we hope to continue to see it grow as people recognised the healing benefits of lavender which is grown organically. As well as this we preserve whatever we or our neighbours grow that we cannot consume. We have built up a small range of preserves. You wish to return the opened product? Â Contact us within 7 days of receiving the parcel. Â We willÂ authoriseÂ the return and refund you the full amount (including postage) upon receiving the product. The products received are not what you ordered? Â Contact us upon receiving your parcel. Â We will replace the product accordingly. If the products are damaged please contact us upon receiving your parcel. Â If we need you to send usÂ back the product, we will cover the postage.